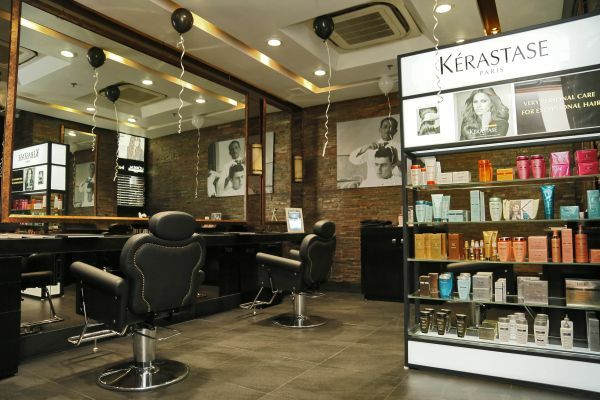 This Salon In Delhi Is the BEST If You Want A Mane Makeover! As someone who has dealt with curly hair all her life, the ‘perfect’ haircut has been an elusive unicorn! 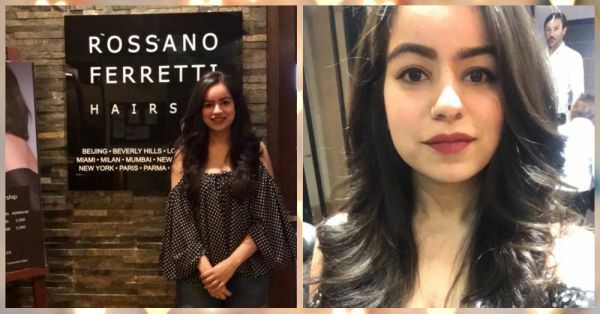 I’ve done my fair share of experiments over the years - from long hair to short hair to layered medium length hair, but no matter what, my hair would end up looking like a frizzed-up ball every single time! 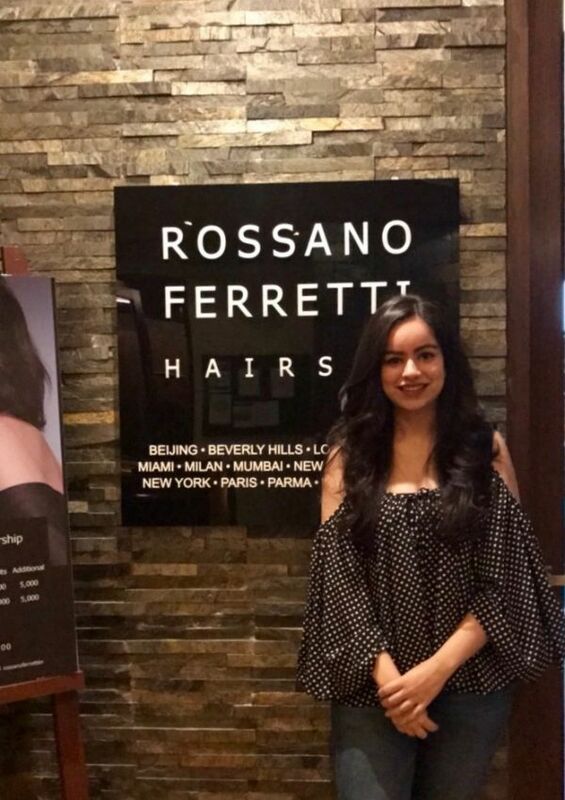 When I got invited for an experiential at Rossano Ferretti Salon, New Delhi, my expectations were high. With clients like The Duchess of Cambridge, Jennifer Lawrence, Reese Witherspoon and more, Rossano Ferretti has revolutionized the beauty and hairdressing industry with his methods. My appointment with the Art Director at Rossano Ferretti, Michele Finessi started with a quick consultation. He asked me what my main concerns were regarding my hair, and suggested a cut that would suit my face shape and worked best with natural as well as straightened hair. He added layers to my hair, and gave it the perfect amount of volume. The final result was absolutely amazing, definitely beyond my expectations. My hair felt light, bouncy and the layers fell perfectly around my face. It wasn’t easy to find the ‘perfect’ hairstylist but it’s been worth wait. I can’t wait to go back to the Rossano Ferretti Salon for more hair experiments! 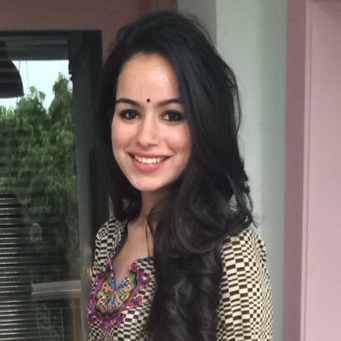 A special shoutout to The Communication Council team for organising this experiential for me!